We live in a country where a two party system reigns supreme over who or who does not take political office. Every major election, like the presidential election for example, always has to come to either a Democrat or a Republican choice. 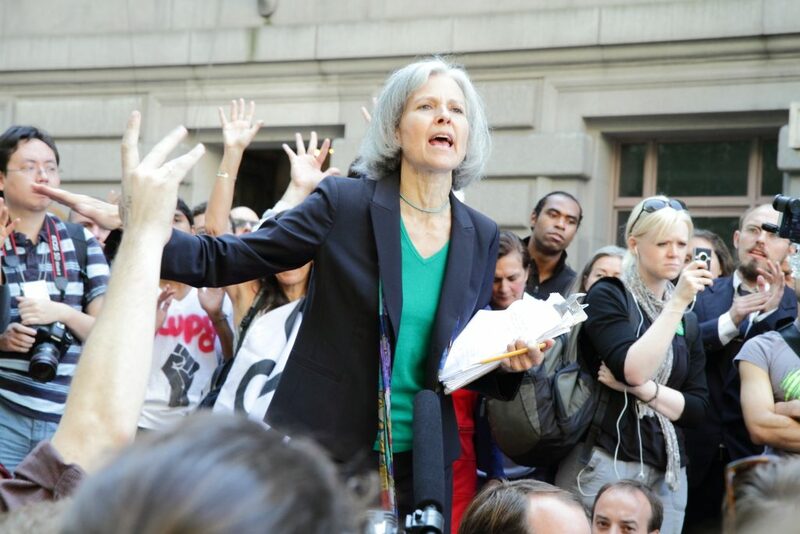 Why are we a nation built on the notion that a third or fourth party is not necessary? Why is it that we use the same broken system over and over and over again expecting a different result each time? What about diversifying political affiliation is so scary to the ‘powers that be’? These and so many more questions are vital to understand our current political climate predicament. Thanks to the U.S. Constitution, we have been given the Bill of Rights and all so important Amendments we need in place to securely govern the nation. Seeking after the common good of all people should then be the goal for each and every one of us. For most of us, all we have armed on us is our conscience, whether that is properly conformed or not, for better or for worse it is what we have. So why then are we expected to mash our unique or even ancient standard of beliefs into just two parties? If I could address the two party people, can you honestly say, whether you claim Republican or Democrat, that you FULLY identify with your chosen party? The ENTIRE platform of that party? So when you proclaim your political affiliation, you can without a shadow of a doubt say that your party is entirely you? Of course not, that would be impossible as we cannot simply fall into just two categories when it comes to politics. If we were all given a canvas to paint upon, would we all do it the same? Certainly not! Some of use would scribble, others with long broad strokes, many would joyfully make a mess and a multitude would express themselves in such a way as to never be imitated again. So when one thinks of the “scribbles and broad strokes” of the thoughts and beliefs we hold so dear, why is it so hard to realize we need a multitude of voices talking about what truly matters to them? If I got a dime every time I spoke to a serious voter, whether Democratic or Republican affiliate, where they stated at most times regardless of the party they registered with, they feel more like Independents. In a Democratic society, we are supposed to be given a voice, aren’t we? Yet we are given two choices… “the Left” or “the Right”…1 or 2 and if we are using the spectrum of “Left to Right” or rather 1 to 2, why can’t we have a 1.1, 1.2, 1.3, etc.? Not to mention, the utter hypocrisy of the two parties as they stand now concerning this dramatic display of Democrats and Republicans going head to head but behind closed doors they largely work to the same goal and often times not for our benefit?! In my opinion, it would also cut down the level of control certain lobbyists and power brokers have over a vast amount of people all situated within just two parties. In other words, it is easier to control two parties for malevolent reasons than a multitude of parties with different platforms. So should there be a vast amount of people standing up for what they believed in? Well, our founding fathers thought so, otherwise they would not have given the authority to the people in order to set proper representation for their beliefs. Will this catch on? It’s hard to say but the more we make the same mistakes with the same old broken system, the more people will wake up and realize they aren’t being truly represented. Until then, I’ll see you at the voting booth! Every presidential election in the US has seen a wide range of third party candidates competing for the presidency. The 2016 elections will be no different but exactly as in previous elections the perspective of a third party securing a single state win, a single electoral college member or indeed being competitive anywhere is a long shot. The libertarian party is one of the oldest in the US. They have never gotten an electoral breakthrough but do influence the policies of especially the Republican party that has a significant libertarian wing. 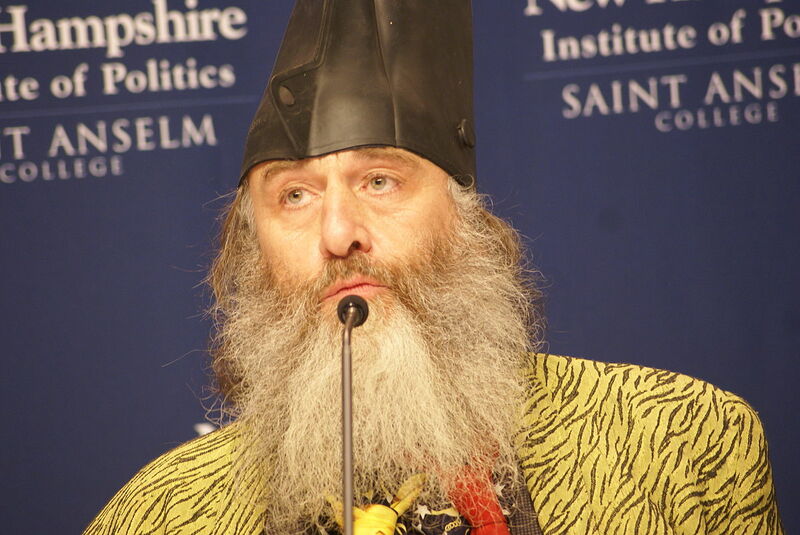 The Libertarian party is still in the process of finding their presidential nominee. 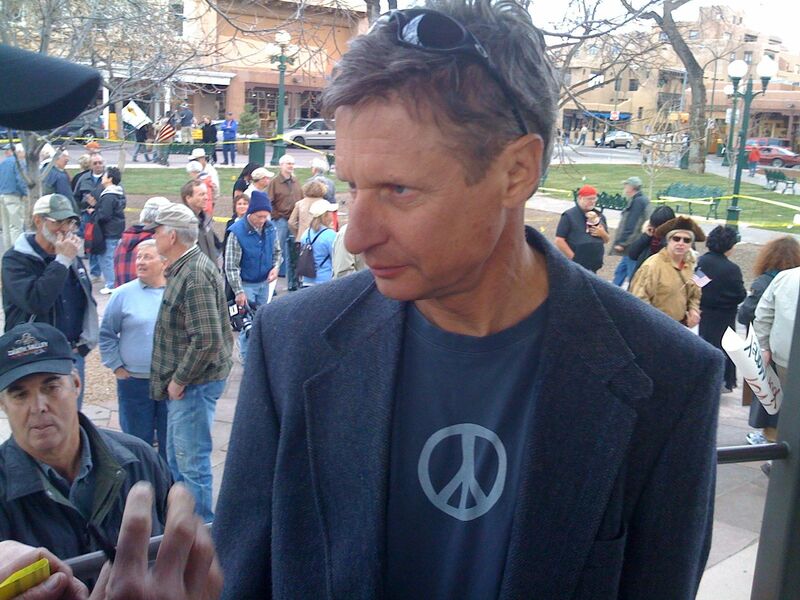 The favorite being former republican Gary Johnson.